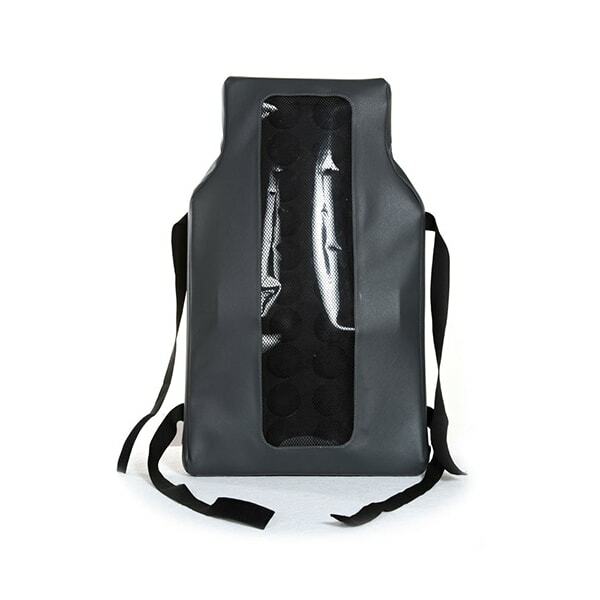 Based on patented Backrack technology, this seat back support is designed for car. 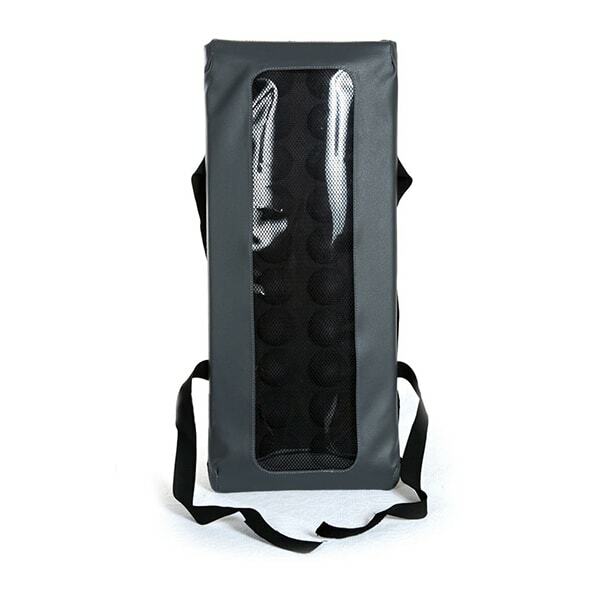 It stabilises your back and helps to treat back pain whilst you are travelling. The only effective car seat back support (not used in car technology) in the world. It has a unique concept and application in back care. Based on patented Backrack technology, it is designed for home use and back support for office chair. 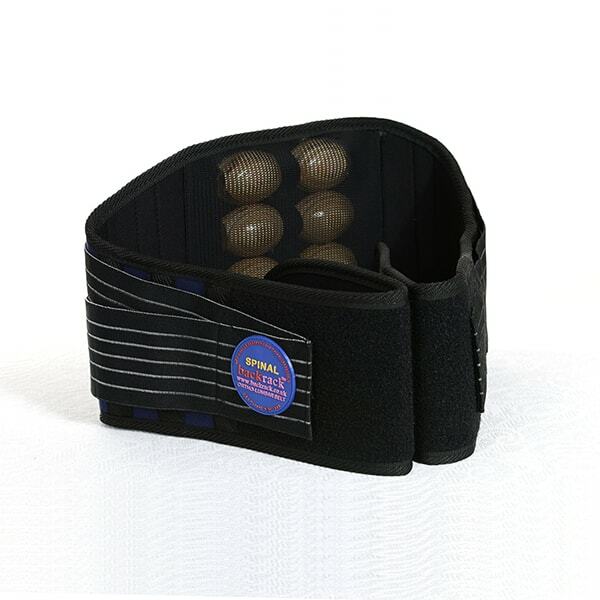 Regular use stabilises your back and helps to treat back pain while you are working. The only effective chair back support in the world. It has a unique concept and application in back care. 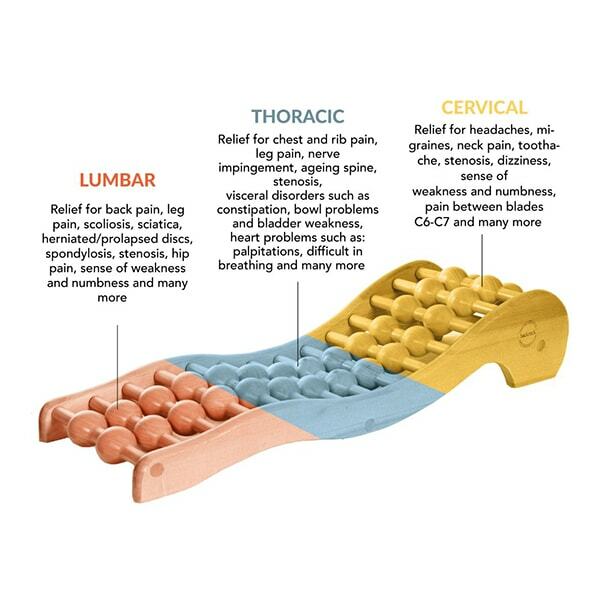 Take control of your back pain and stiffness, try Backrack™ back support for chair today! Based on unique, patented Backrack technology, the lumbar support belt gives support and stability for your lower back and lumbar region and can help you treat back pain while you’re on the move. 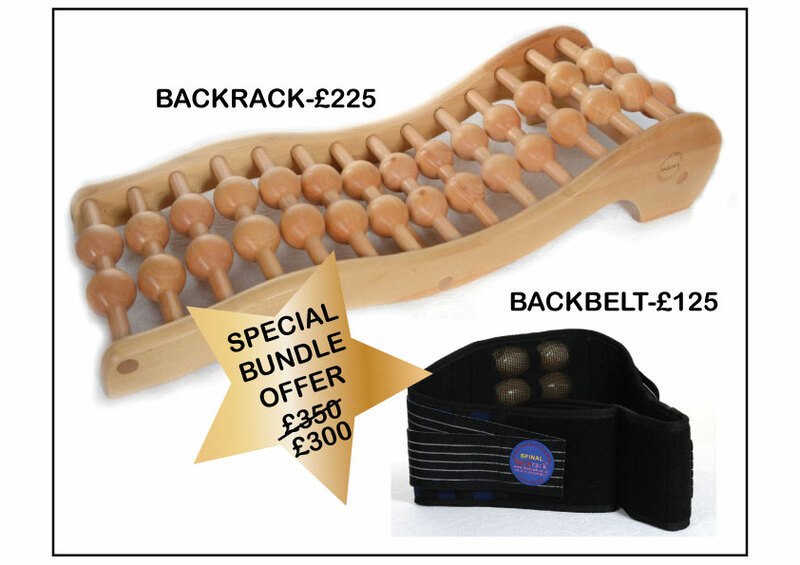 Beat your Back pain today. 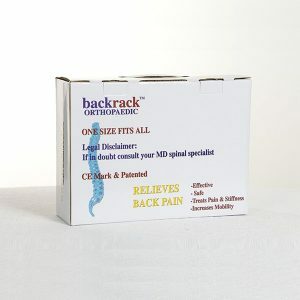 Take control of your lower back pain and stiffness, try the Backrack™ Orthopeadic Spinal Belt today for lower back support!